Burial just dropped "Subtemple" and "Beachfires"! | Give it a spin! 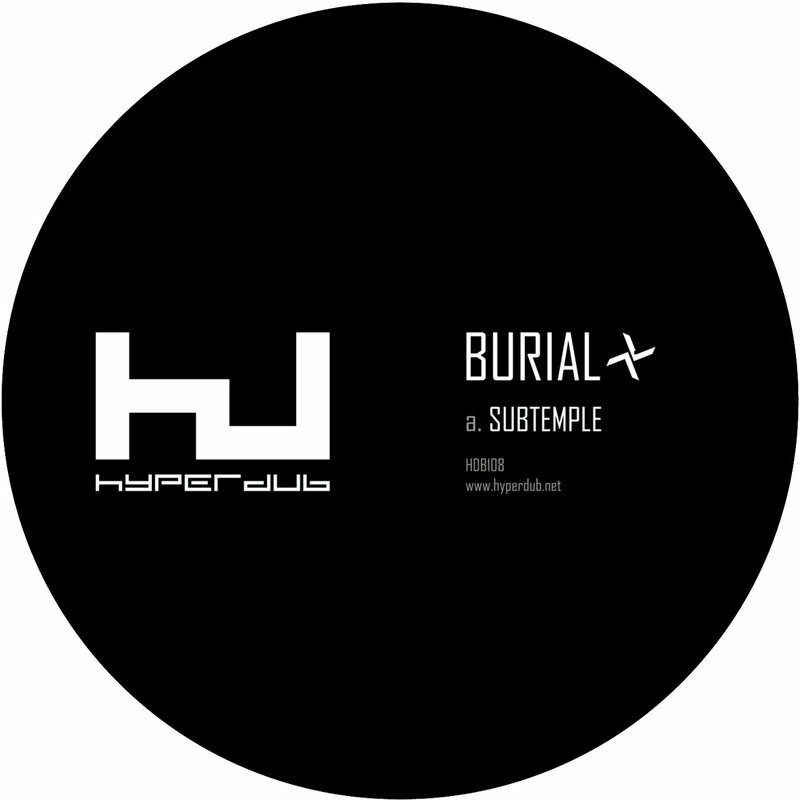 Burial just released “Subtemple” and “Beachfires” out on Hyperdub. A 10″inch physical release will follow the next days on the label. The A: side is hauntingly majestic, the B: side is an ambientesque slow burner. Tunes are on a roll, for the fans (including us).